Twenty-six area museums are opening their doors to the public for free (or half price). That&apos;s right, your favorite museums like the Crocker Art Museum, the California State Railroad Museum and Sutter&apos;s Fort will be filled to the brim with docents and extra activities for museum-goers both big and small on the first Saturday of February. But you most likely have visited those museums, maybe multiple times. 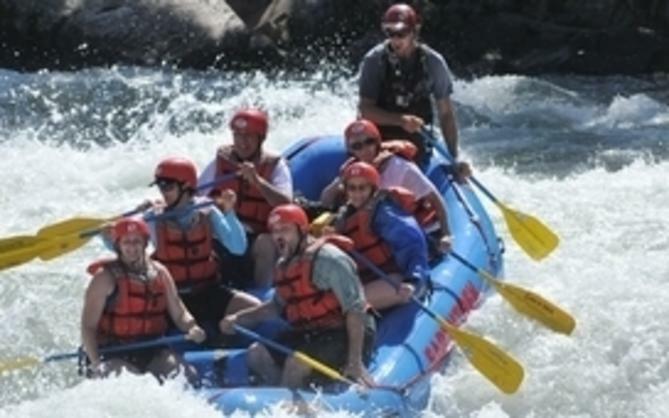 How about going someplace you&apos;ve never been, and learning new things about the history of the city in which you live? If that sounds like it&apos;s right up your alley, then here&apos;s a list of museums you&apos;ll want to make sure to visit on Museum Day. California Museum. Learn about how and why thousands of area Japanese-Americans were moved to War Relocation Centers, or internment camps, during World War II in the exhibit "Uprooted! Japanese Americans During WWII," the California Museum&apos;s longest-running exhibit. Learn what life was like for these Japanese immigrants and American-born children before, during and after the war. Sojourner Truth African American Museum. Named for Sojourner Truth, who was born a slave but worked tirelessly for abolition, women&apos;s rights, non-violence, and civil and economic advancement of oppressed people, this African-American museum offers resources that preserve and educate the public on the history, life and culture of African-Americans. Museum-goers will explore history through artwork, film and storytelling and artifacts. The museum will also host a Crocker Art Museum “Block By Block” talent search (from 11 a.m. to 2 p.m.), and children will be able to make and take home a Sojourner Truth tile piece. Maidu Indian Museum and Historic Site. Learn about and experience the life ways and culture of the Nisenan Maidu who lived in this region for thousands of years. Inside the museum, you&apos;ll enjoy interactive exhibits and displays, while the outside trail leads visitors through the historic site and offers a chance to see the lasting cultural landmarks through hundreds of bedrock mortar holes and deeply carved petroglyphs. Sacramento History Museum. 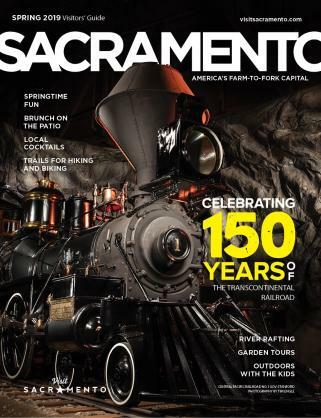 The galleries and exhibits of the Sacramento History Museum explore the history and stories of the area’s first inhabitants, the pioneers who settled here during the Gold Rush, life on the farm, and more. 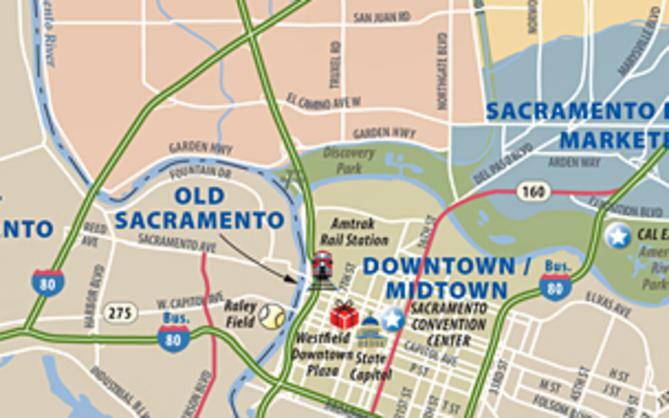 The museum features interactive exhibits that bring to life the people and events of Sacramento and its unique place in the history of California and the nation. 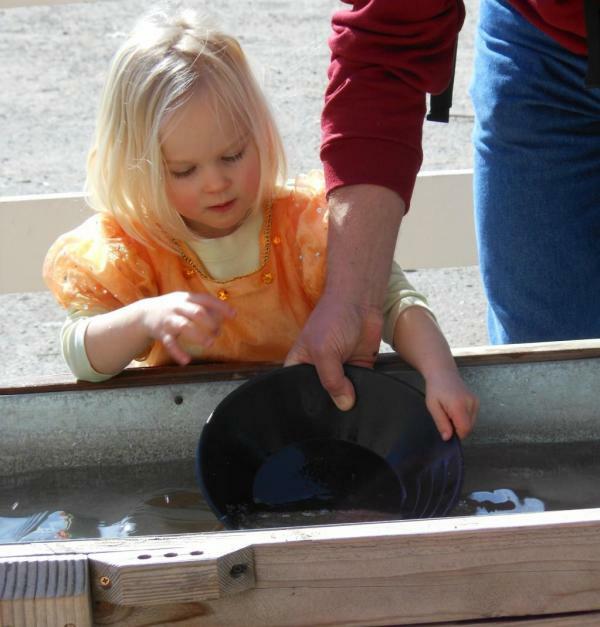 Special gold panning for kids will be offered all day outside of the museum. Where: 26 Sacramento area museums. For a complete list of participating museums, click here.